HDL is considered good because it takes the bad LDL out of your blood and keeps it from building up in the arteries. 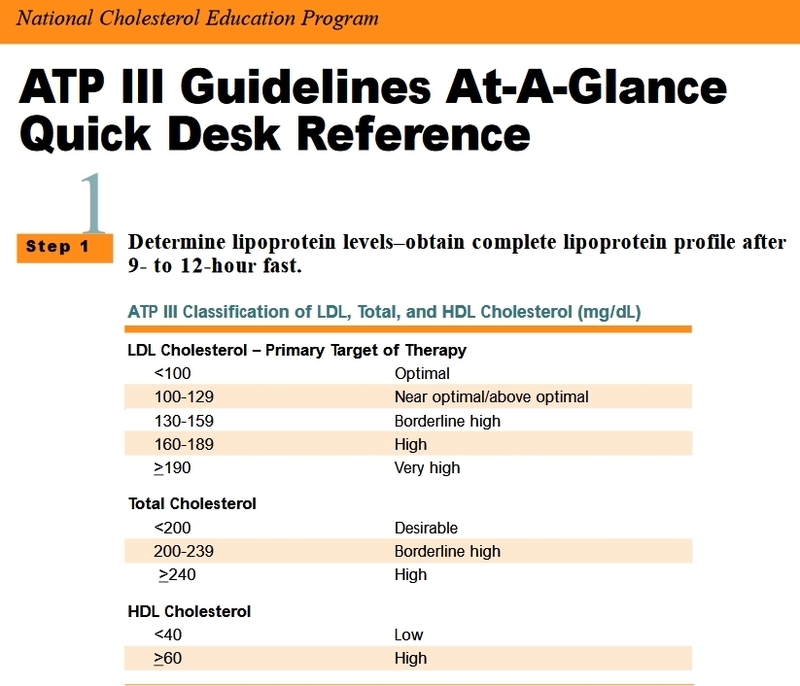 The standard recommendation has been to keep HDL levels high and LDL low. Here are current recommendations. Note that while LDL should be kept below 100, an HDL of 60 or above is still considered “heart protective.” That may change. This entry was posted in Uncategorized on August 28, 2018 by Bix.